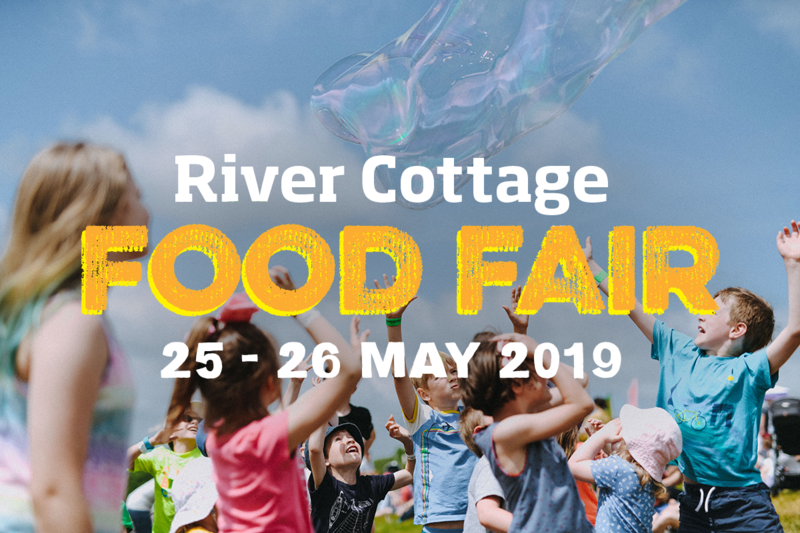 Gather the family and enjoy the day together in the glorious setting of the River Cottage farm at our annual Food Fair. We have lined up some great activities to keep younger visitors happily entertained and best of all, under 16s come for FREE! The Food Fair falls at just the right time to celebrate honey bees. 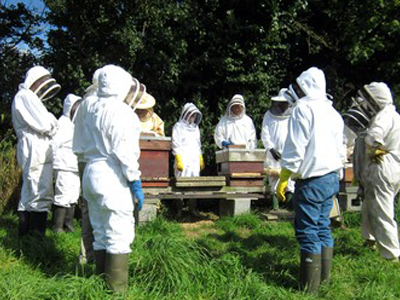 Kids can roll their own beeswax candle, enter a special bee competition and watch live bees in the hive. 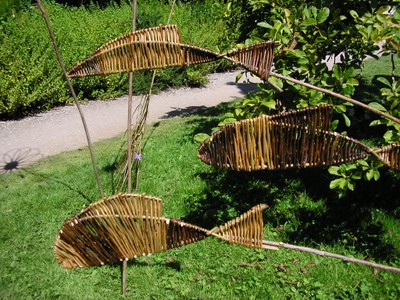 Windrush Willow will be offering taster workshops where children can make a willow fish, dragonfly, or a magic star wand. 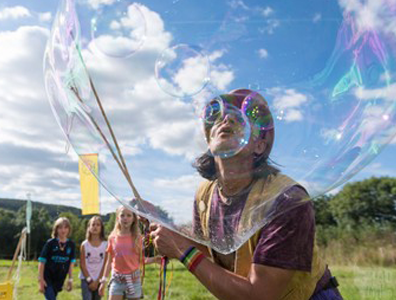 We are delighted to have Rainbow Gecko return with their fabulous giant bubbles. Always a favourite with the kids, the huge bubbles can be seen floating around the fields. 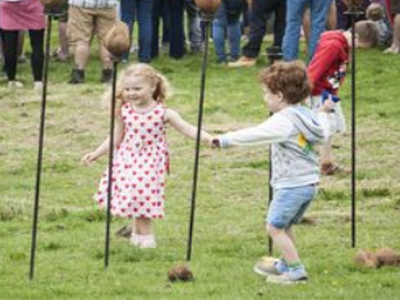 There are lots of traditional games for children to enjoy including skittles, a coconut shy, welly wanging and the ever-popular mud kitchen. 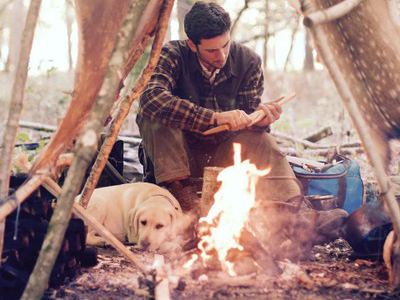 Wildway Bushcraft will be running child-friendly bushcraft skills sessions for all ages. Pop by and enjoy a range of activities including; making your own bow, learning how to make fire the caveman way, carving a simple spoon and much more. Play Art are returning to the Food Fair to keep your little ones entertained. 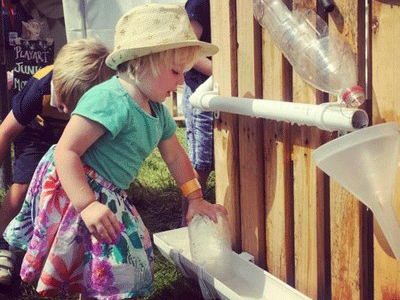 Watch them turn junk into art, play on vintage wooden games or splash around with water games. Play Art use recyclable materials promoting awareness of environmental issues. 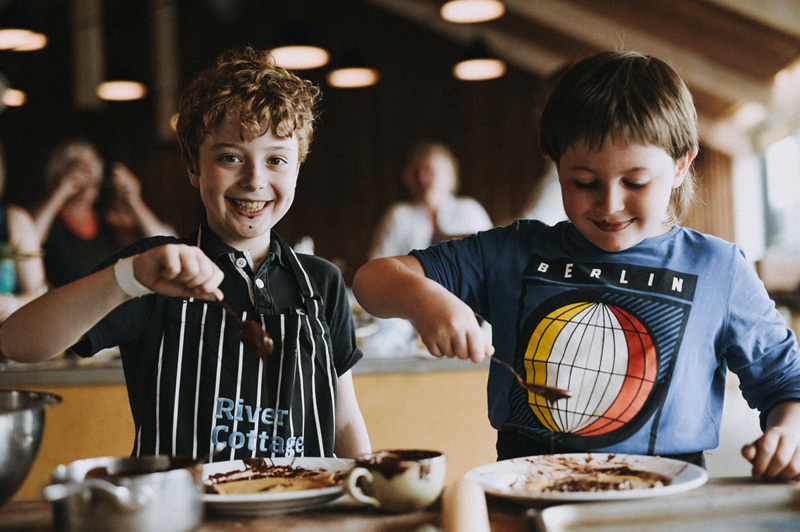 Get your kids cooking with these fun, hour-long masterclasses. Masterclasses are suitable for children aged seven and above and each ticket includes one adult and one child, so you can enjoy learning together. More masterclasses coming soon! Tickets are just £15 and all UNDER 16s ARE FREE. Copyright © 2019 River Cottage, All rights reserved. You are receiving this email because you opted in on our website or joined one of our mailing lists.